Offering you a complete choice of products which include non contact thermometer, raytek mt-4 infrared thermometer, fluke 567 infrared thermometer, fluke ti-30 infrared thermometer and high temperature ir online. We are supplier of Non Contact Thermometer. We are supplier of Raytek MT-4 Infrared Thermometer. 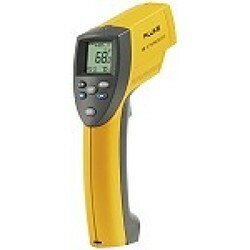 we are manufacturer of Fluke 567 Infrared Thermometer. 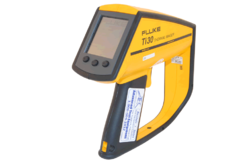 we are manufacturer of Fluke TI-30 Infrared Thermometer. 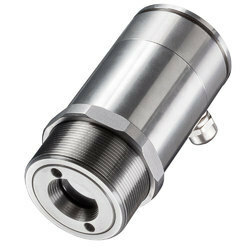 we are manufacturer of High Temperature IR Online.